9:am – 4:30 pm – Preparations for another artist market are in full effect! 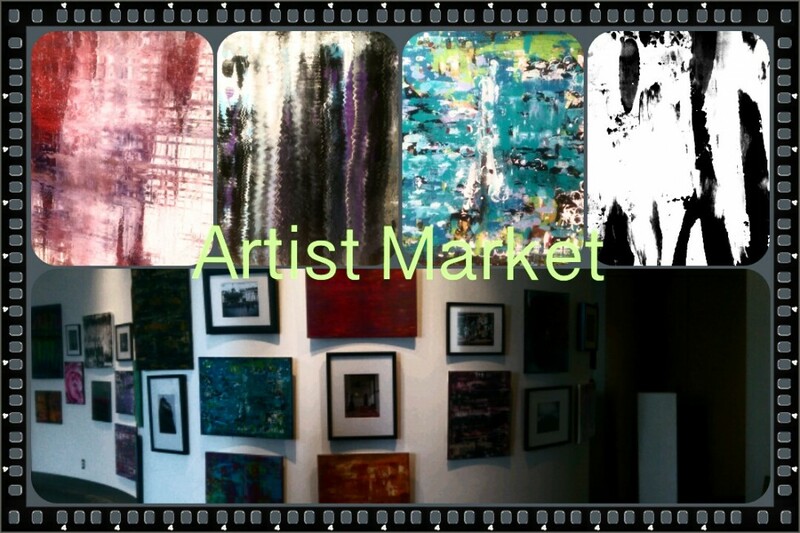 I love artist markets, festivals, art exhibitions and art shows. It gives me and others a chance to see a whole bunch of cool local stuff, made by some very talented people. Whether its jewelry, paintings, photography, sculptures, handbags or random decorative things for your home that you are searching for – artist markets are the place to shop. You might even find things that you aren’t aware that you need. For example, I once saw alpaca socks on display for sale at a recent artist market. Who knew that I would need them and that I would regret that I didn’t buy a pair. Don’t live with this kind of regret. It’s agonizing. In order to encourage you to not live with “wish I bought” regret, I invite you to come by and check out my stuff in person. I will have some paintings and tons of photo prints with me. Many that are not posted on this site, because I just haven’t gotten around to it. And trust me, the paintings and photos are WAY better in person. Hope to see you December 5th, 2015! First 100 people to show up gets a goodie bag which includes a $10.00 off coupon with a $50 or more purchase! This is for artist market goers only! And if you’re super cool (which means you took the time to stop by) – you will get a free reusable shopping tote (empty – so you need to fill it with cool stuff) from my greatest supporter from Team Realty of Atlanta/Optimus Real Estate Brokers! 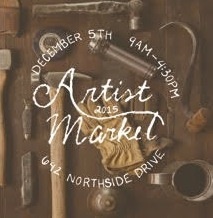 Do you know of any other artist markets or other great events in the Atlanta area coming up? If so, leave me a comment! THANKS!